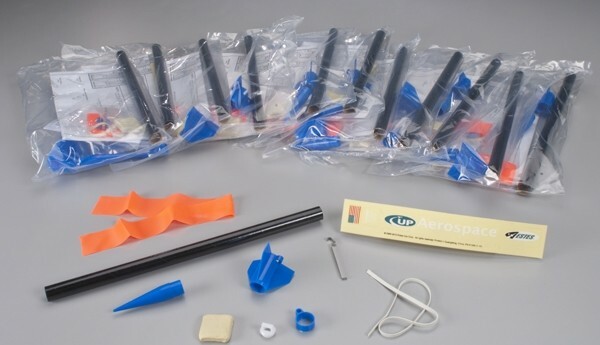 UP Aerospace SpaceLoft Rocket - What can be more exciting and motivating than learning about a REAL payload rocket, then building and launching your own Estes version of it! 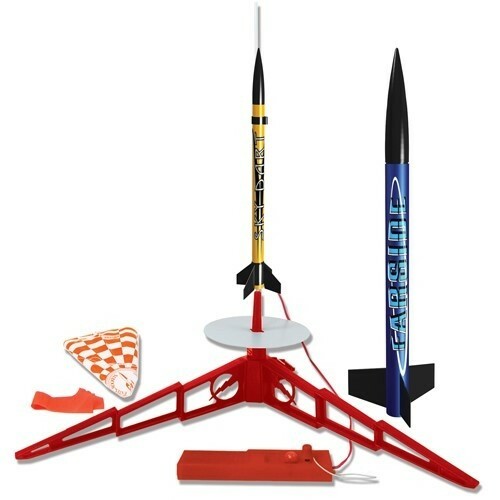 The Estes UP Aerospace is a mini-engine rocket that is modeled after a real payload rocket. 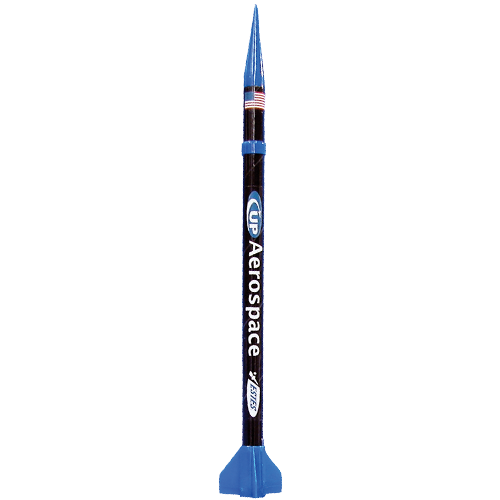 UP Aerospace, Inc. is the worlds only operational, private-space launch company. The companys low-cost space access is available to businesses and the educational sector. 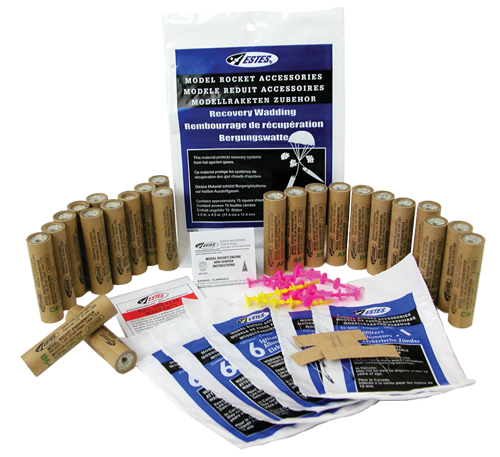 Middle school, high school and college students actually create their own unique experiments to be launched on this rocket. When the rocket is recovered from its sub-orbital launch, students get to analyze the results of their Space experiment. The rocket launches take place at New Mexicos Southwest Regional Spaceport (SRS). 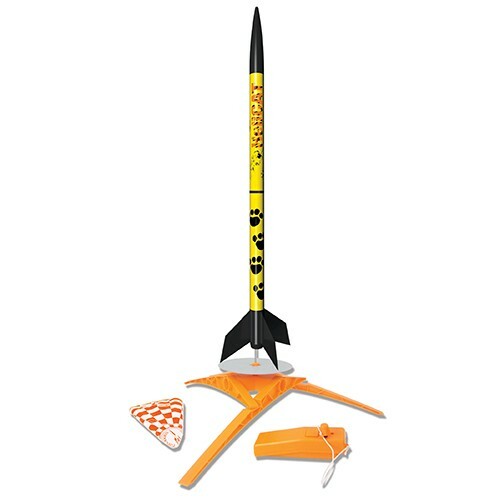 The Estes UP Aerospace is a mini-engine rocket launches with a standard Estes Porta-Pad II Launch Pad and Electron Beam Controller. Connects learning to the REAL WORLD!